J. Bisbe, 55 years old, is an entrepreneur that has directed several companies in their expansion phase. 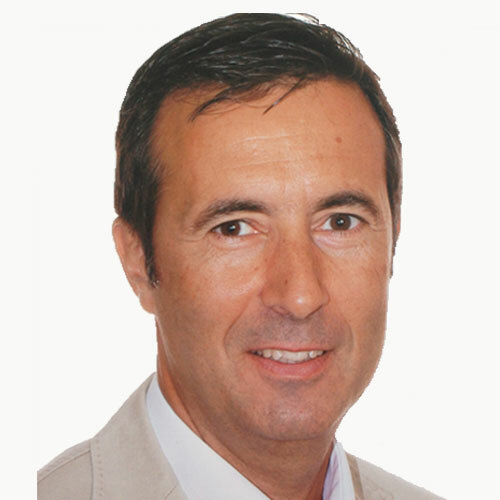 Entered in the yacht sector a long time ago, was General Manager of BD Barcos Deportivos, Marina Port Tarraco, and founder of the directive Board of the Spanish Association of super yachts AEGY. Jordi is the founder and owner of BD Yachts, he has been traveling around the world for some years visiting shipyards, Marinas and Owners. His experience in yachting and travelling has been a great source of inspiration when developing the BD Yachts brand. He knows exactly what an owner wants to enjoy with yachting satisfaction. 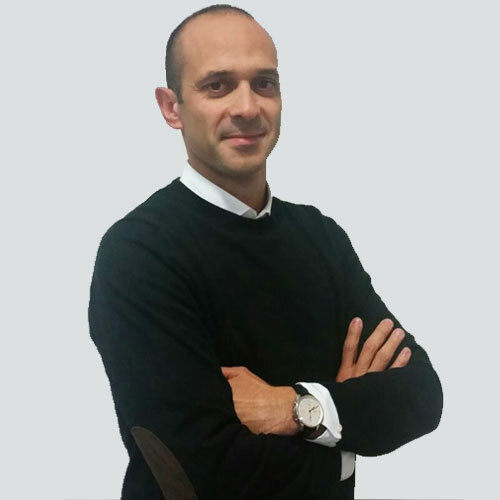 Tomàs is an expert in finance and accounting who oversees all financial functions including accounting, budget, credit, insurance, tax, and treasury. He is responsible for the administrative, financial, and risk management operations of the organization, including the development of the financial strategy. 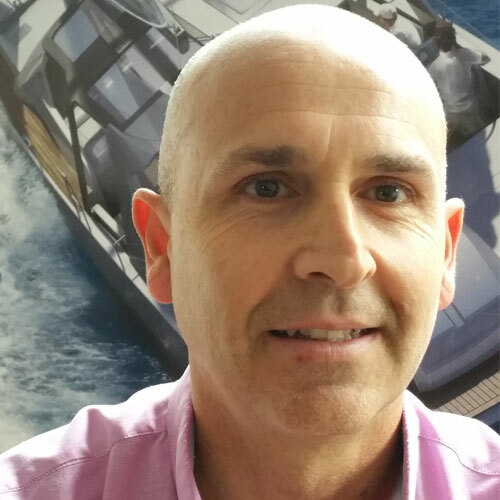 Raul, 46 years, Institute diploma in Yacht & Boat design by Southampton Institute of Higher education, is co-director on Barcelona Yacht Design Group and leader of the software design tools in the group. He developed the training and control by CATIA, the World’s Leading Solution for Product Design and Experience. He is used to lead organizations in a huge variety of industries, developing the products we see and use in our everyday lives. Tià is a young creative designer and Naval Architect, BEng in Ship Science with Upper second class Honors by the Southampton University. He was involved in several Design and Engineering recreational yachts projects, and also in repair & refits. 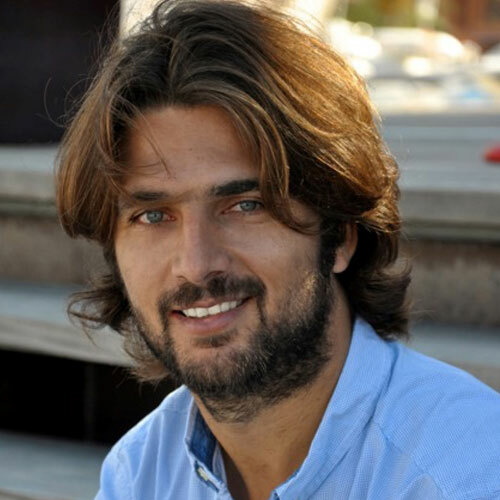 He is the owner of Barcelona Yacht Design Group and important key in the origin and develop BD 56 project. Born in Lisbon (Portugal) he is 66 years old, Fernando is Founder of our partner Trimarine, studied Medicine in Lisbon and Business Management Course at Harvard University Graduate School of Business. He was Managing Director at Tencara s.p.a – Porto Marghera, Venice (Italy), builder of the “Il Moro di Venezia” America’s Cup. Expert in Composites building he managed the construction of the maxis “Fortuna Extra Lights” for the Whitbread Round the World Race in Spain and the Farr designed “Longobarda” in Italy. He has built a Formula 40 and several One and Two Ton class yachts for Beneteau Development in Challans, in France. 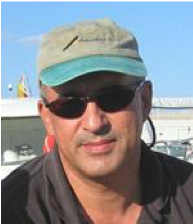 He was involved in the engineering process and materials application in over 50 IOR racing yachts, he is an expert in production with high quality level. 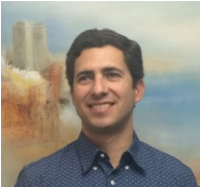 Santi has the responsibility to plan, direct and coordinate the operations of the organization. In the role of COO, he has proven to be of great value for BD Yachts with excellent managed projects that are delivered within time and budget. 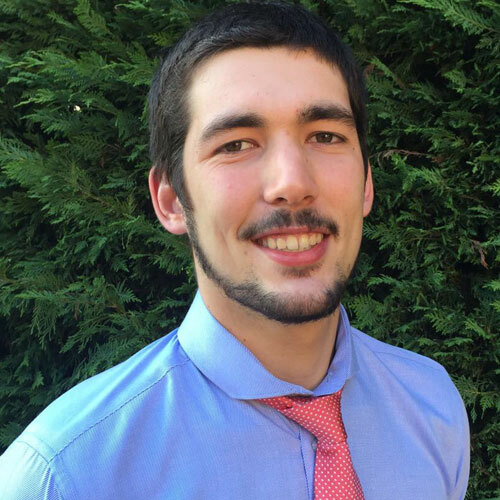 Recently graduated in Industrial Organization Engineering by the Autonomous University of Barcelona, has a brief experience in Marketing, working for SEAT, and in Logistics and Supply Chain, working in GrandVision. He brings the energy and enthusiasm needed to encourage the team and bring the project to reality. Passionate about the sailing world, he has been involved in the BD Yachts team since his early years.